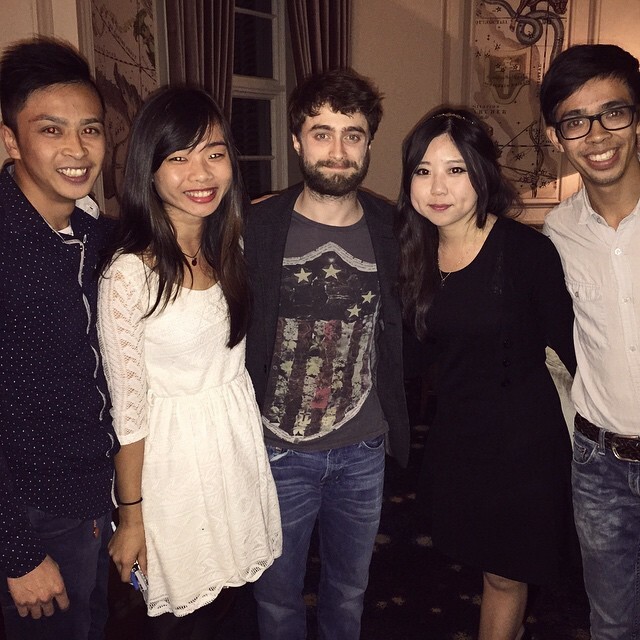 Daniel Radcliffe Spotted in Cape Town, South Africa (Fb.com/DanielJacobRadcliffeFanClub). . Wallpaper and background images in the daniel radcliffe club tagged: photo.